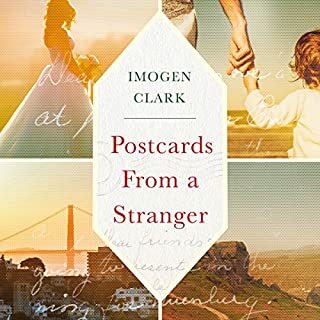 When Cara stumbles across a stash of old postcards in the attic, their contents make her question everything she thought she knew. The story she pieces together is confusing and unsettling, and appears to have been patched over with lies. But who can tell her the truth? With her father sinking into Alzheimer’s and her brother reluctant to help, it seems Cara will never find the answers to her questions. One thing is clear, though: someone knows more than they’re letting on. 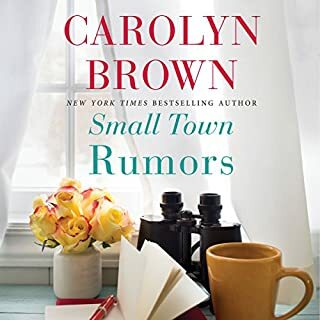 A scandalous revelation is about to devastate a picturesque town where the houses are immaculate and the neighborhoods are tightly knit. 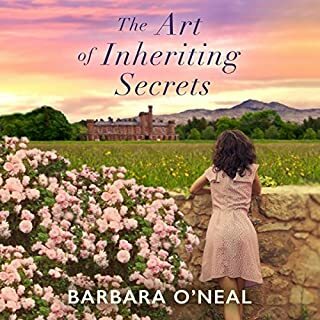 Devoted mother Cora O’Connell has found the journal of her friend Laurel’s daughter - a beautiful college student who lives next door - revealing an illicit encounter. Hours later, Laurel makes a shattering discovery of her own: her daughter has vanished without a trace. 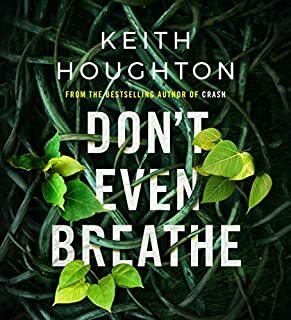 Over the course of one weekend, the crises of two close families are about to trigger a chain reaction that will expose a far more disturbing web of secrets. Rae-Valentine and Howard were childhood sweethearts. They’ve shared twenty-five peaceful years since they were brought together by Dolly, Howard’s larger-than-life sister. 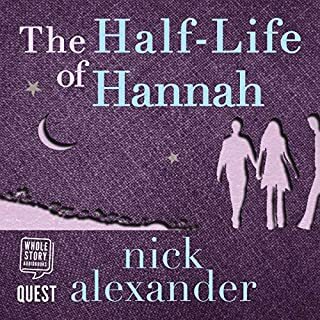 But now, on the night of their wedding anniversary, Howard reveals a shocking betrayal that leaves Rae reeling. Heartbroken, she takes Dolly on her would-be anniversary trip to Antigua and the two women drink and dance and talk like they haven’t in years. 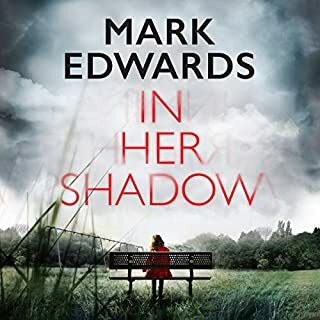 Florida homicide detective Maggie Novak has seen hundreds of brutal murder cases, but when she is called out to investigate the charred remains of a young woman one Halloween night, she is confronted with a twenty-year-old secret. The body is formally identified as that of school counselor Dana Cullen, but a distinguishing mark makes Maggie look again. She believes it is the body of her school friend Rita, who perished in a fire twenty years ago. Maggie’s hunt for the truth behind the murder takes her back to a cruel high school trick she’s desperate to forget. 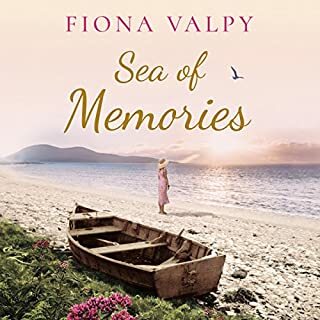 In 1937, seventeen-year-old Ella’s life changes forever when she is sent to spend the summer on the beautiful Île de Ré and meets the charismatic, creative Christophe. They spend the summer together, exploring the island’s sandy beaches and crystal-clear waters, and, for the first time in her life, Ella feels truly free. But the outbreak of war casts everything in a new light. Ella is forced to return to Scotland, where she volunteers for the war effort alongside the dashing Angus. In this new world, Ella feels herself drifting further and further from who she was on the Île de Ré. A beautiful story, well worth a read. Hannah is 38 and the happily married mother of 11-year-old Luke. Her marriage is reassuringly stable and after 15 years she has managed to push the wild dreams of youth from her mind and concentrate on the everyday satisfactions of here and now. The first half of her life hasn’t been as exciting as she had hoped, but then, she reckons, whose has? 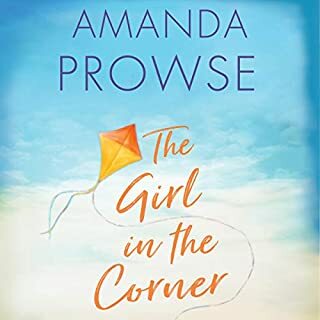 When she succeeds in convincing husband Cliff to rent a villa in the south of France for a summer vacation with her sister Jill and gay friend Tristan, she’s expecting little more than a pleasant few weeks with her family. Everyone is talking about Jennie Sue Baker and the mess she made of her life in New York. The former high school queen bee - and wealthy darling of Bloom, Texas - has returned home after all these years, riding on a common bus and bearing two bounced alimony checks. In a town that thrives on gossip, Jennie’s fall from grace has shamed her mother, set the town buzzing, and caused old, jealous enemies to whisper in delight. They say she’s taken a job as a housekeeper, gotten a garage apartment, and might be crushing on Rick Lawson, a simple farmer with modest dreams. Marianne has a life others dream of. A beautiful townhouse on the best street in the neighbourhood. Three bright children who are her pride and joy. Sometimes her past still hurts: losing her mother early, growing up in foster care. But her husband, Simon, is always there. A successful surgeon, he’s the envy of every woman they’ve ever met. Flowers, gifts, trips to France: nothing is too good for his family. Then Simon says another woman’s name. The way he lingers on it, Caroline, gives Marianne a shudder of suspicion, but she knows it’s nothing - she can’t entertain this flash of paranoia. 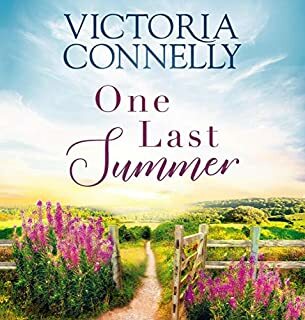 Harriet Greenleaf dreams of spending the summer in a beautiful ancient priory on the Somerset coast with her two best friends - but her dream is bittersweet. 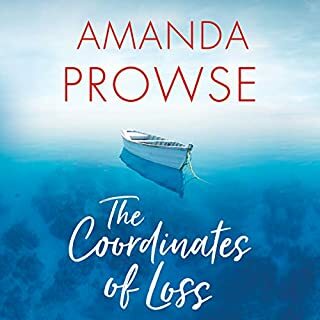 On the one hand, it’s a chance to reconnect three lives that have drifted apart; on the other, she has a devastating secret to share that will change everything between them forever. First to arrive is Audrey - the workaholic who’s heading for a heart attack unless she slows down and makes time for herself. Then Lisa, the happy-go-lucky flirt who’s always struggled to commit to anyone - or anything. 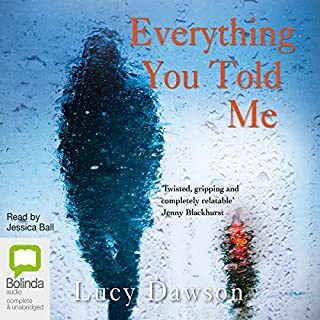 When Rachel Croft wakes up on her family’s boat in Bermuda, it’s to sunshine and yet another perfect day…until she goes to wake her seven-year-old son, Oscar. Because the worst thing imaginable has happened. He isn’t there. In the dark and desperate days that follow, Rachel struggles to navigate her grief. 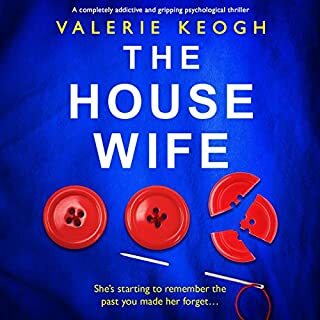 And while her husband, James, wants them to face the tragedy together, Rachel feels that the life they once shared is over. Newly married Natasha has the perfect house, a loving husband, and a beautiful little girl called Emily. 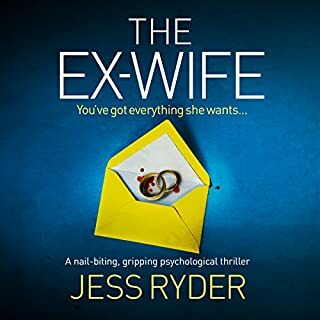 She’d have it all if it wasn’t for Jen, her husband’s ex-wife who just won’t leave them alone. Then Natasha returns home one day to find her husband and Emily gone without trace. Desperate to get her daughter back, Natasha will do anything even if it means accepting an offer of help from Jen. Livia’s been planning her wedding to Jed for ages. Now, at the venue in beautiful Barcelona, with her dress pressed and the guests all on their way, she’s only left one tiny detail until the last minute: letting the groom know he’s about to get hitched. But as far as Jed’s concerned, they’ve been bumping along just fine for ten years and even have a baby on the way, so why spoil things with an ‘I do’? Especially when he’d really rather not. Meanwhile the guests are arriving with plenty of baggage of their own. When Olivia Shaw’s mother dies, the sophisticated food editor is astonished to learn she’s inherited a centuries-old English estate - and a title to go with it. 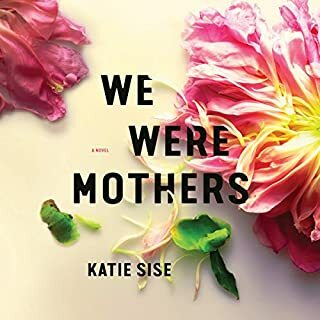 Raw with grief and reeling from the knowledge that her reserved mother hid something so momentous, Olivia leaves San Francisco and crosses the pond to unravel the mystery of a lifetime. One glance at the breathtaking Rosemere Priory and Olivia understands why the manor, magnificent even in disrepair, was the subject of her mother’s exquisite paintings. What she doesn’t understand is why her mother never mentioned it to her. The last time Valerie was in Paris, she was three years old, running from the Nazis, away from the only home she had ever known. Now as a young woman all alone in the world, Valerie must return to Paris, to the bookshop and her sole surviving relative, her grandfather Vincent, the only person who knows the truth about what happened to her parents. 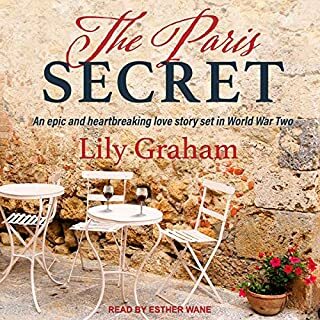 As she gets to know grumpy, taciturn Vincent again, she hears a tragic story of Nazi-occupied Paris, a doomed love affair, and a mother willing to sacrifice everything for her beloved daughter. 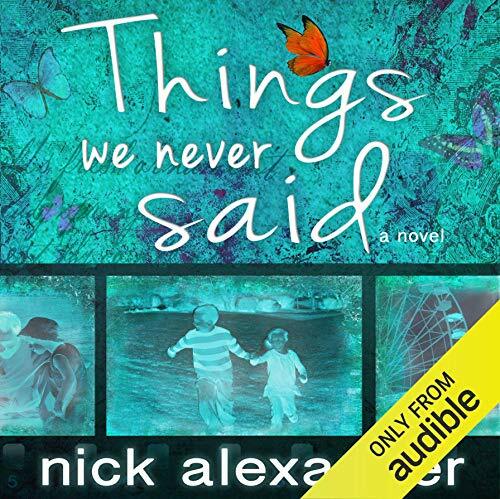 When Catherine learns that she is dying, she remembers the words her husband once jokingly uttered and decides to leave him the ultimate posthumous gift: a time capsule containing photographs of their life together along with tape recordings in which she recounts every secret she ever kept, every unspoken thought whether loving or treacherous - the things they never said. 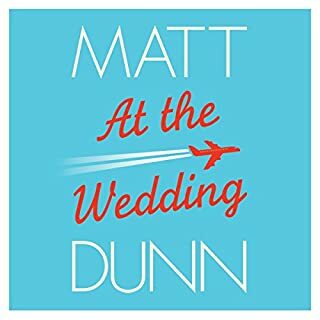 Catherine's recordings shake up many of Sean's beliefs, sometimes enraging him and other times soothing with memories of the many joys that make up a life together. 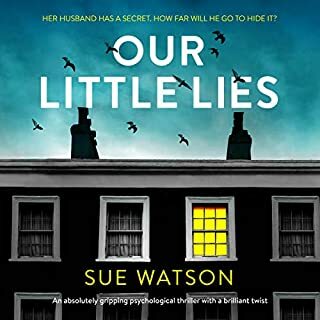 But even as the tapes provide an emotional roller coaster of surprises, Sean prays that they'll confirm the one thing he always secretly believed but never dared say out loud: that destiny exists; that their life together was not the result of mere chance. I had high expectations picking out and reading this book based on good reviews. Must be me because I didn't think I was going to finish it. Every chapter was so boring and the wife every beginning of tape was that monotone voice Hi Shaun.......dragged out. Will never get back these 11 hours I listened to. Save your credits on this one. I liked the concept of this book very much. Very original. I can see this being very true to life. A good read, laughed and cried get, your hanky ready. Lovely story of growing through marriage and sharing your life. Didn’t want the book to end..
Wasn't sure of this format at first, but I stuck with it and then admired the skill the author shows with it. One small point - I didn't think that the main female subject of the book had the right name. Perhaps I could have believed in her fully as a girl from a Council house in Margate if she'd had a different name....as Catherine has connotations ( to me, anyway) of middle/upper classe s...even royalty. Maybe Cathy would have suited more? What a clever and compelling idea for a story. 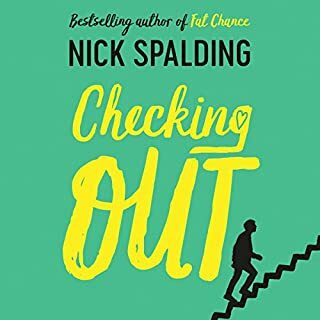 I really enjoyed this novel, it was particularly good as it was brought to vivid life by the brilliant reading. The many characters were portrayed with authentic voices. The device of the box of tapes retelling the moments from a long relationship worked well. Conceptually engaging, and dealing with challenging matters of relationships and death, a bit tidy in plot for me, and characters mixed. Reasonably entertaining however. This is a very emotional, thought provoking book that pulled me in from the start. I have always led my life with no regrets and am an open book. However, I am sure at one time or another in my younger days I didn't always vocalise my deep inner thoughts for fear of reproval but you live and learn. I felt sorry for Shaun and would definitely not like to experience what he did and do not think I could do the same to my partner in the same situation.